Alejandro Valverde became the most successful rider in the history of La Fleche Wallonne as he claimed a fourth triumph on Wednesday. The Movistar rider bided his time on the 196-kilometre race as a number of breaks looked to stretch the peloton and finally made his move in the closing stages. 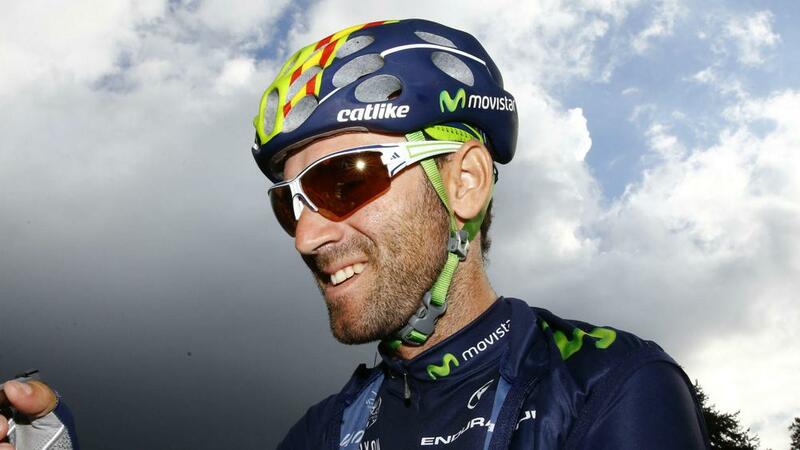 Alejandro Valverde (Movistar) wins Flèche Wallonne ahead of Julian Alaphilippe (Etixx-QuickStep). Dan Martin 3rd. Same 1-2 as last year. After catching leader Steve Cummings building up to the final kilometre, Valverde launched a break of his own and made it count. He had to fend off counters from Joaquim Rodriguez and Dan Martin, with Valverde overtaking the latter on the final 200 metres of the Mur de Huy to secure a third consecutive win at the event. Etixx-QuickStep's Julian Alaphilippe took second, with Martin having to settle for third, while Wout Poels and Enrico Gasparotto completed the top five. Valverde's win saw him accrue the most numbers of victories in the one-day race, moving clear of Moreno Argentin, Eddy Merckx, Marcel Kint and Davide Rebellin on three.